Why send your employee when you can send us for less! 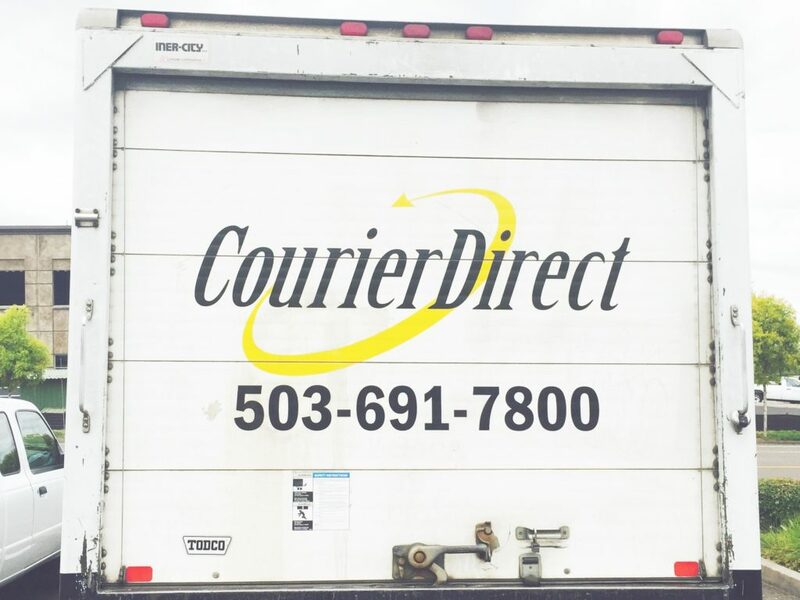 In 2006 Sue & Barry Miller opened the doors to Courier Direct and have made cost efficient, economical delivery options a possibility for the local Portland/Vancouver area and the businesses that reside in those regions. With a combination of 50+ years of transportation/warehouse knowledge, Sue & Barry are determined to bring peace to your logistics hassles through the customer service team you speak with and the independent contractors you see. Courier Direct is the leader in providing cost-efficient delivery services to the Portland/Vancouver metro area along with extended delivery services in Oregon and Washington. Be it the daily routine delivery that must be accomplished without fail, or the last-minute rush delivery that should have been there yesterday – Our team prides itself on taking care of your needs. We can customize delivery solutions to fit the special needs of your business. Whether you need a document or a truck load of freight delivered across town, we are there to meet that demand. Flexible, convenient and backed by Courier Direct standards for customer service. On Demand, Scheduled & Economy services. Same day delivery service anywhere in the Pacific Northwest. TSA Certified drivers for Airport /Port of Portland deliveries. Known shipper. Utilizing GPS dispatch for the best routing, with Bio Diesel vehicles in the fleet and compact vehicles for small shipments. Office has an HVAC and Light management system for efficiencies and reduction of wasted electricity and natural gas. Paperless invoicing offered to all customers and ACH payments accepted to further reduce paper use.